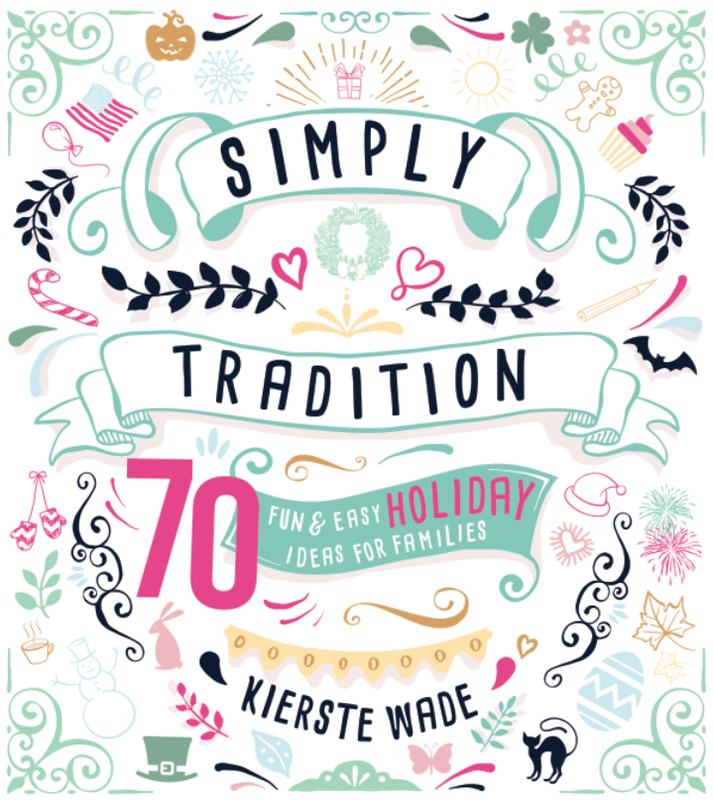 In the fall of 2016, I published my first book, Simply Tradition: 70 Fun & Easy Holiday Ideas for Families. It was a work of love, and it’s part of our family’s story too. It’s chock full of simple ideas, projects, printables, and recipes for holidays throughout the year. It includes ideas for Christmas, Thanksgiving, Halloween, Easter, St. Patrick’s Day, Valentine’s Day, plus Summertime Fun! They’re all doable ideas that you can either adopt into your family, or use them to get ideas. I also include a TON of free printables (there are links in the book that you can go online to download) for every holiday and season for you to use as well. Traditions are wonderful–they bring families together, and give us time to really enjoy what’s important. 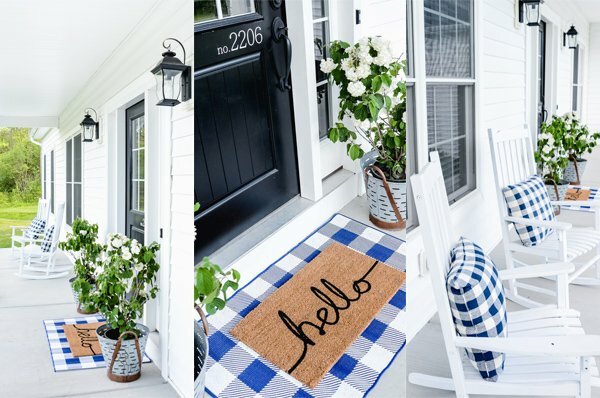 These ideas work for every kind of family, and will create memories that will stay with you and your loved ones forever!